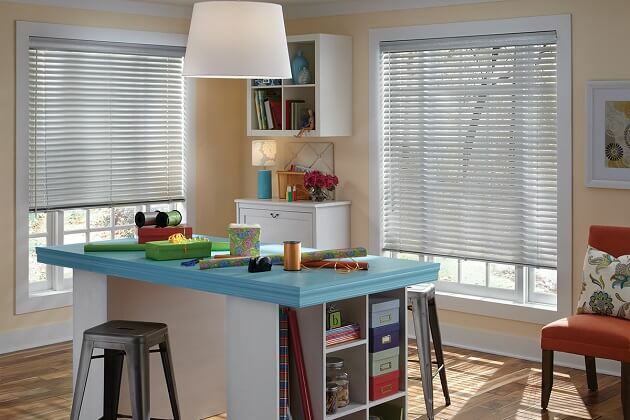 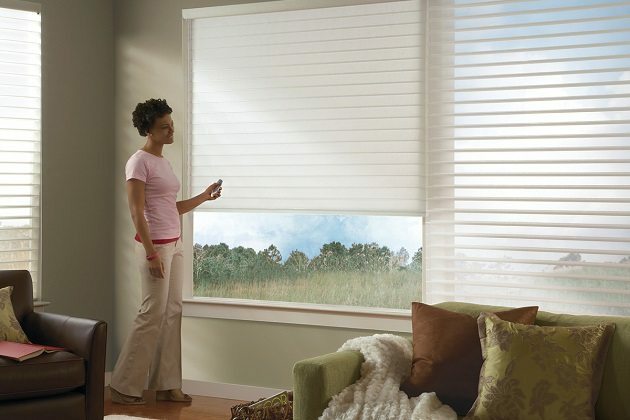 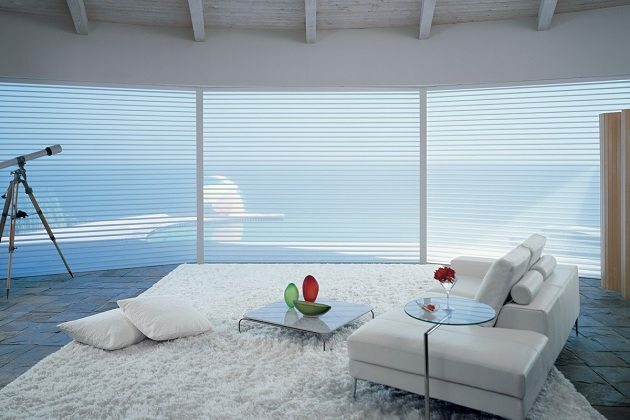 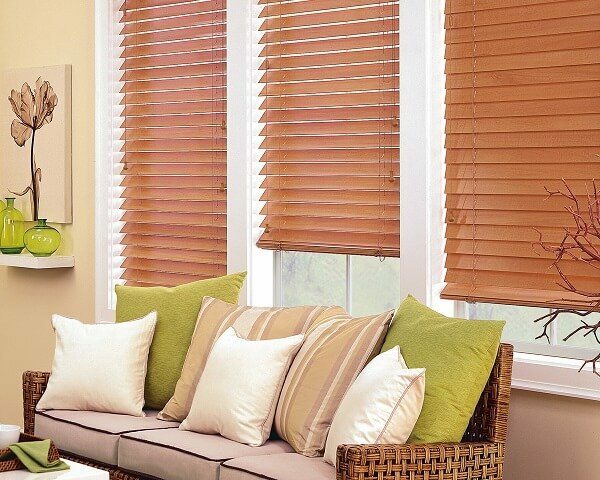 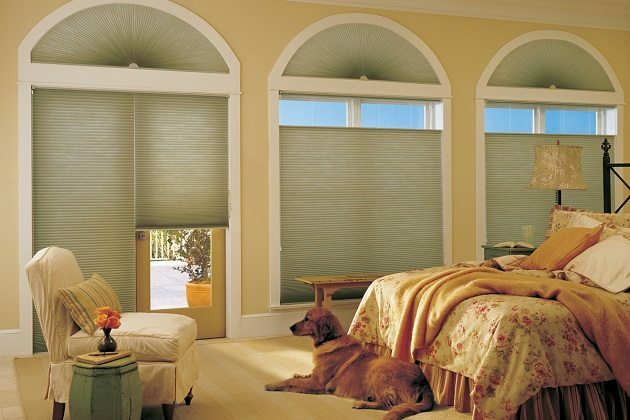 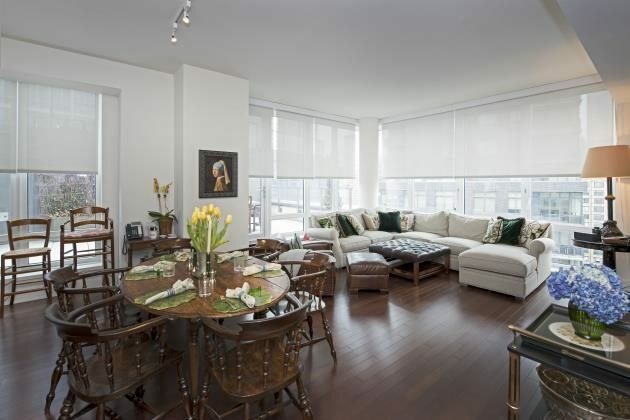 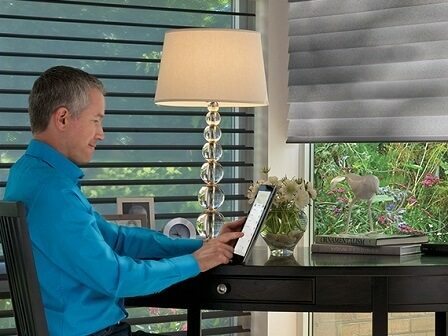 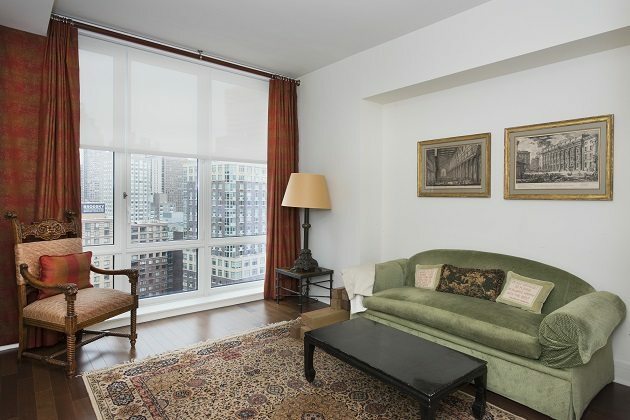 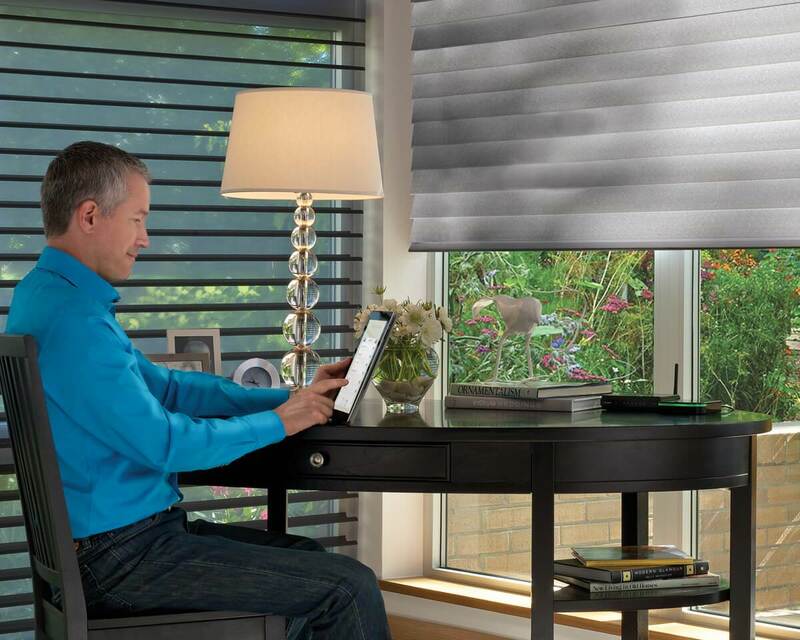 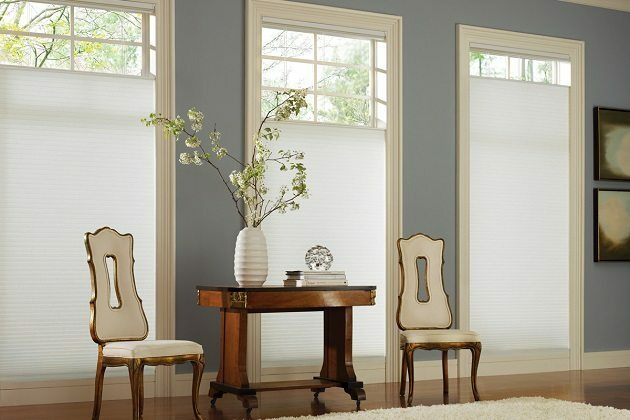 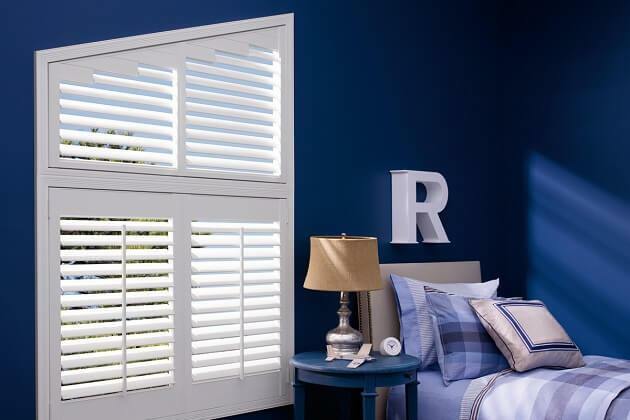 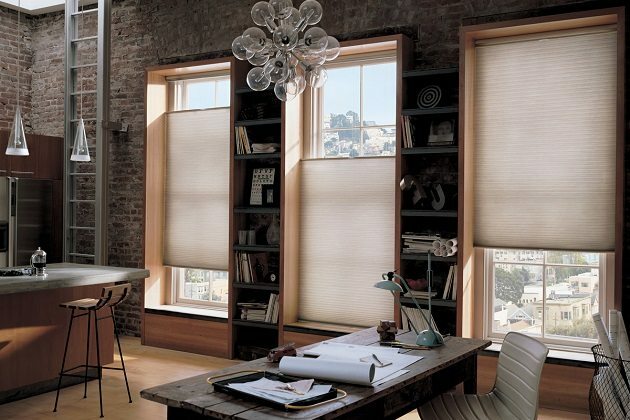 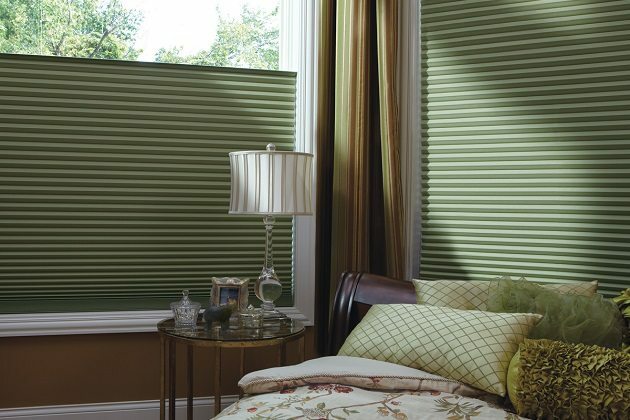 Roller Shades - Control How Much Light You Want In The Room! 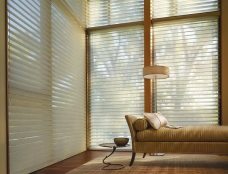 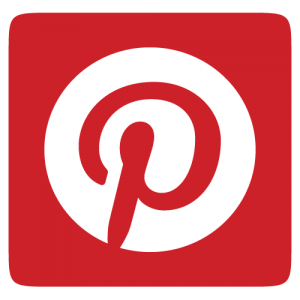 Roller shades have grown in popularity these past few years, as a result of their no frills window treatment characteristics. 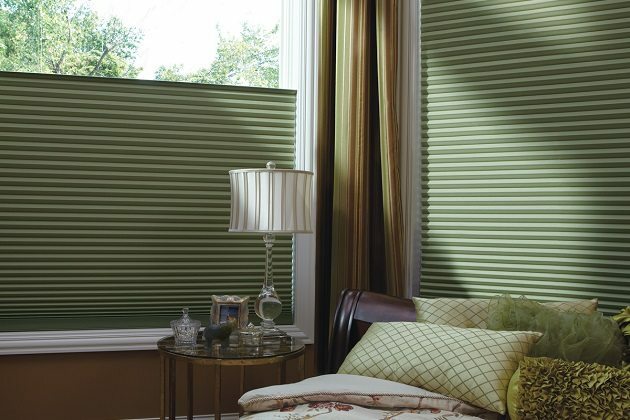 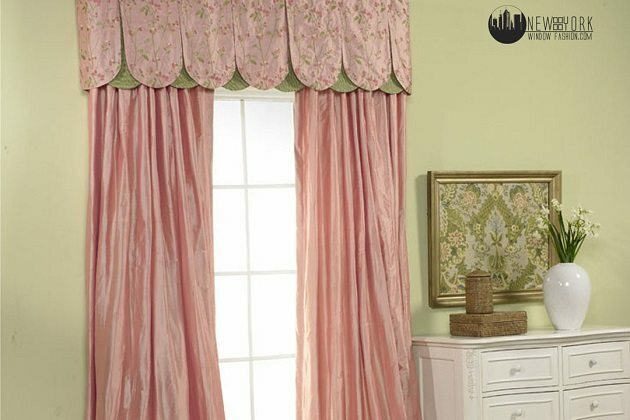 Roller shades are available in only a few colors and can only serve for the decoration of a few decorative tassels and trims. 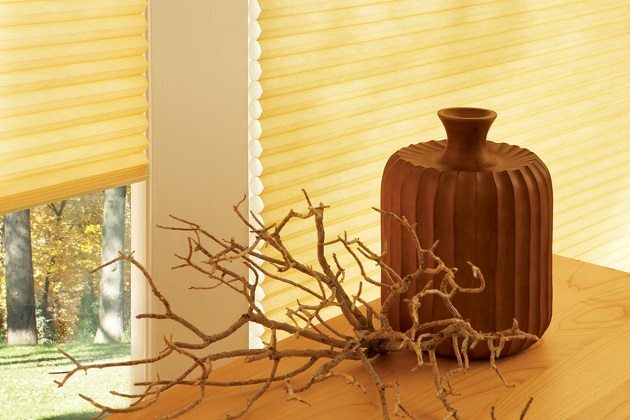 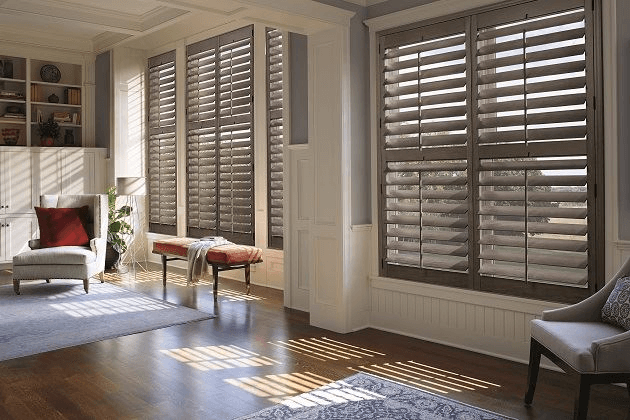 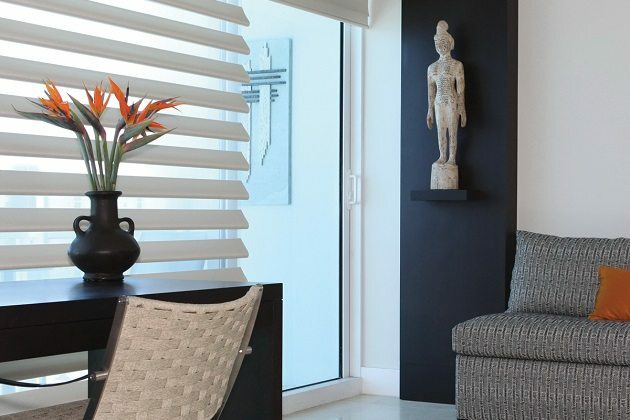 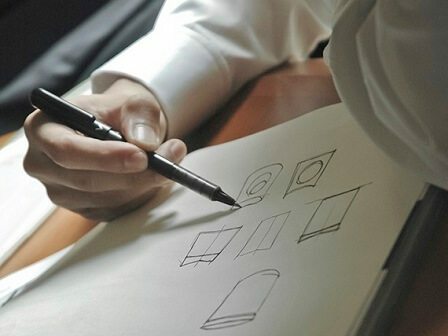 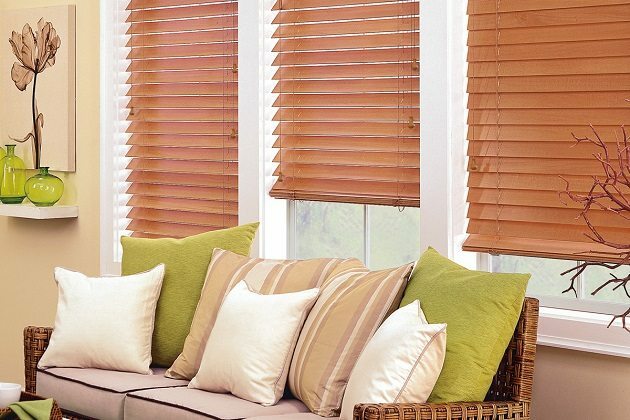 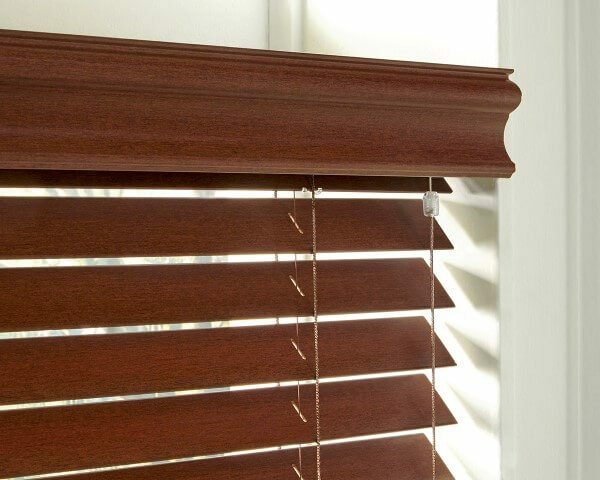 Roller shade fabrics are used for attractive, normally translucent, decorative shades and can last for a long period of time when properly maintained. 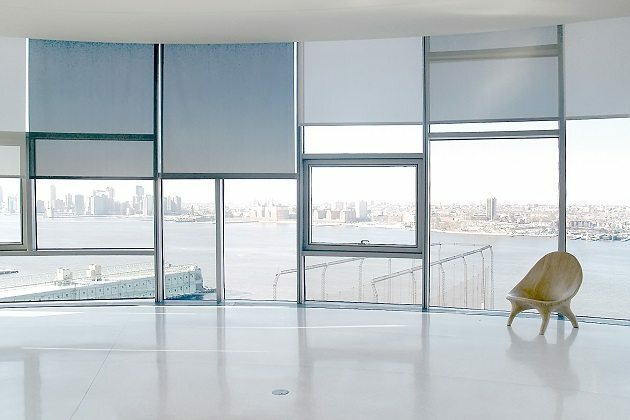 Roller shades are usually available in solar, translucent and blackout models and are a good functional and economical window treatment solution. 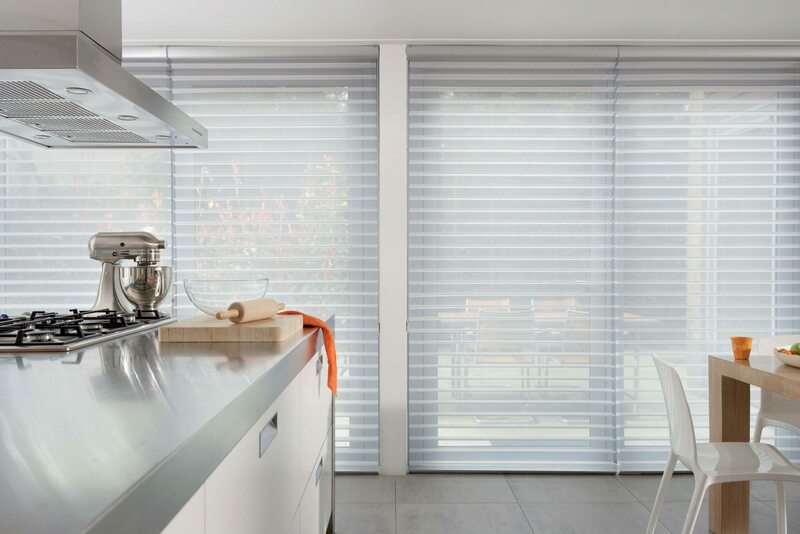 They enable you to control how much light you want to enter inside your home and at the same time offer you an effective UV protection. 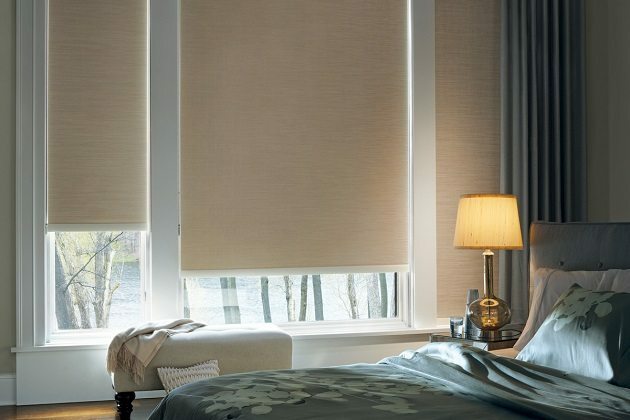 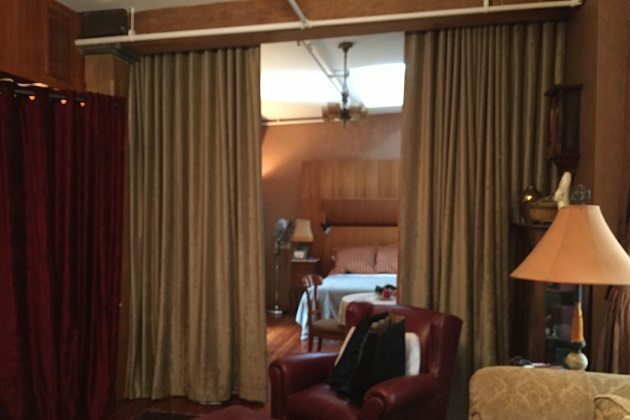 Roller shades can be used in combination with other window drapery or treatments or as a stand-alone window treatment, thereby giving your room a modern and sleek look. 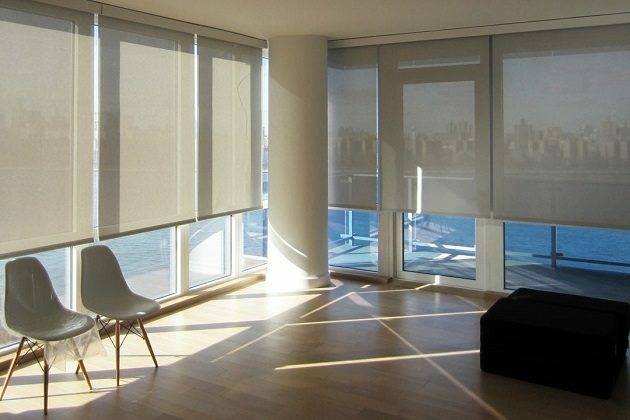 Roller shades can be used as complete energy management equipment because of the type of material with which they are produced. 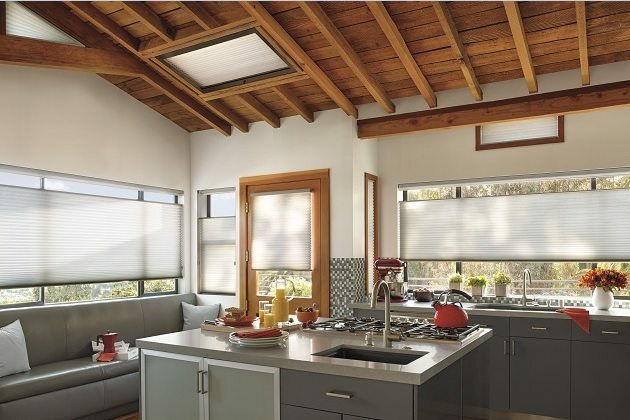 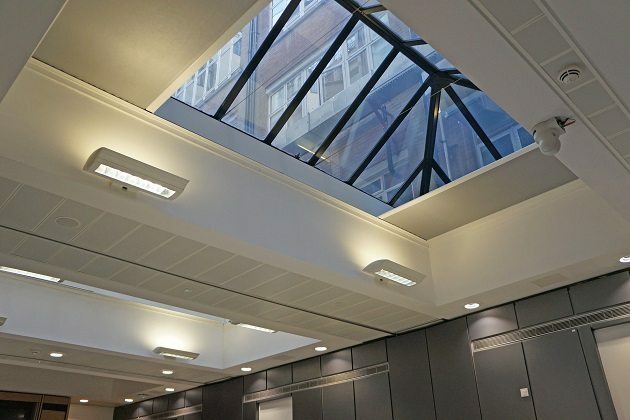 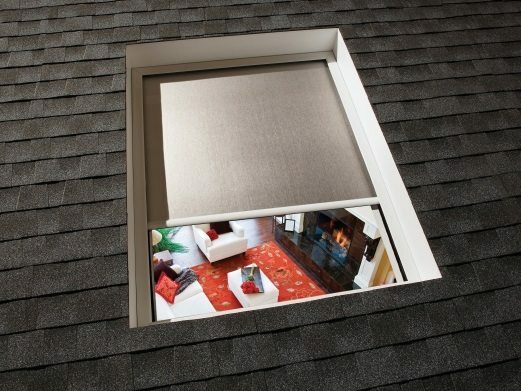 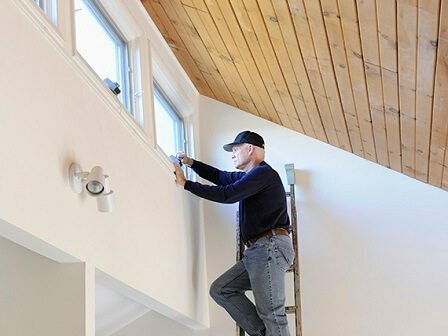 These shades have a way of blocking out the uncomfortable solar light, while still keeping the room well-lit without any need for electric light. 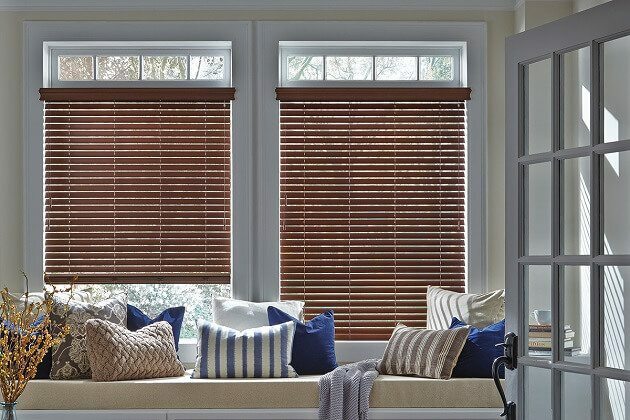 If you’re looking for a cheap way to improve your home, then consider installing Roller shades, as they not only compliment your home, but also increase the privacy and energy efficiency of your home.